What juicer do I buy? • and a happier mood and attitude. And the best thing is that juicing is no longer fringe. “Not everything that is good for you makes it into the mainstream. Some fringe health trends take a little while to get there. Juicing is one of them. Juicing is now a popular trend that is here to stay. You don’t have to be a star or hipster to get the glow from juicing. In fact, juicing can become a habit if you have the right tools. Getting your first juicer (or even switching to the next model) can be overwhelming. So that’s why I tested, researched, and tested again many juicer models to give you the informed scoop. 1. How many times a week will you juice? 2. How much do you want to spend prepping veggies and cleaning up? 3. What is your lifestyle like? 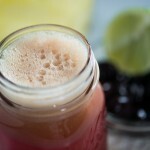 If you are 100% sure that you want to add juicing to your life, then my handy dandy product review will help you tons. Picking a juicer is like picking a partner… do you want fast and easy or something that takes its time, or is noise level clean up an issue? Juicers can be pricy so think of this as a long-term investment; a decision you are glad you made. Nutribullets are pulverizers, not juicers so I didn’t mention them in the eval. 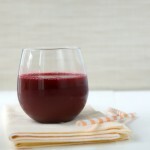 Some use a Blendec or Vitamix and say they are juicing but actually they are blending. AND if you aren’t ready to make the leap, totally cool. Place veggies and fruit in blender and blend until smooth. Add a splash of filtered water to help move things along. Place fine mesh strainer over a large mixing bowl and pour juice over. Press down with rubber spatula if needed. Poure “juice” in a glass and drink up. I recommend the Breville Juice Fountain Compact if you are getting your very first juicer. It’s inexpensive and easy to use. I started my juicing career with this exact juicer. I now have a Breville Juice Fountain Elite for everyday use. I’m lazy… I don’t even have to chop or peel so I’m all about that! I did tons of research on Amazon, testing them myself, borrowing friends, and reading reviews/ extensive studies. That said, buying a juicer is very personal so use this as a guide not the be all, end all. What juicer do you have ? What yummy creations do you like to make with it? 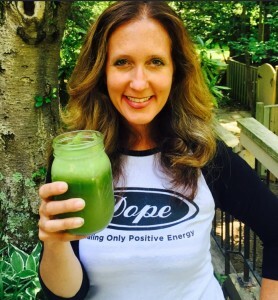 Tell me in the comments below… I love to make my Beauty Remedy: apple, kale, cucumber, lime and ginger… how ’bout you?! PS. Need a few recipes? I have tons! 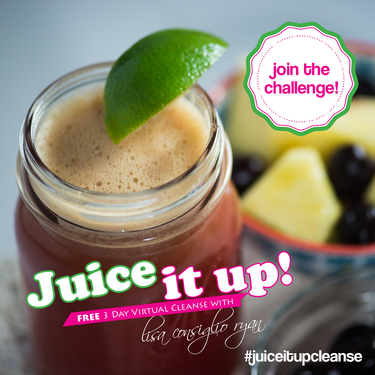 Go here to join the FREE Juice It UP! 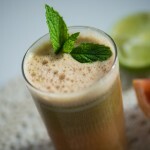 3 Day Cleanse, get fun juice recipes plus support from me and the juice it up gang! 3 Responses to What juicer do I buy? 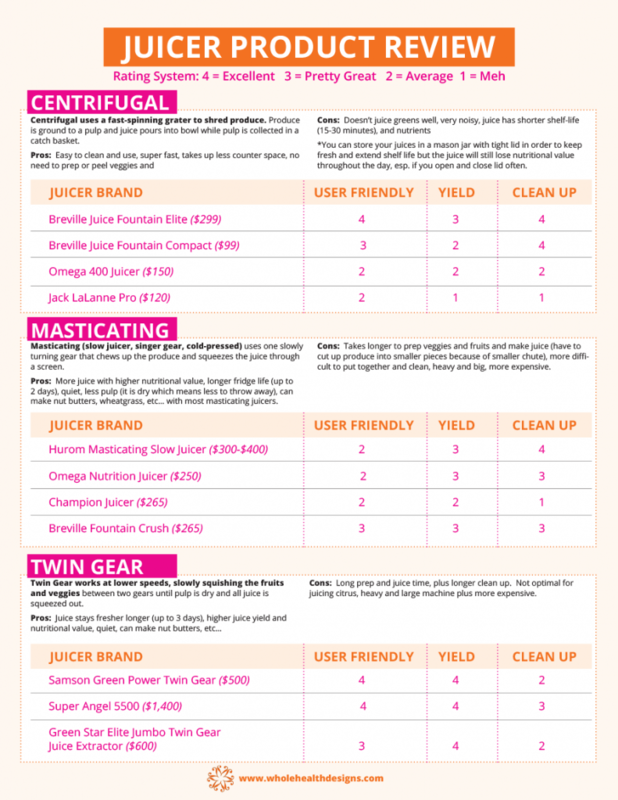 I researched juicers almost compulsively before I bought mine and really appreciated guides like this! I do have one disagreement with one of the ‘cons’ under masticating juicers though. I have an Omega 8006 and clean up takes less than a minute! Super easy to put together, take apart and clean. (I understand that this is not the case if you don’t rinse/wash right away.) I do have to cut everything that’s not leafy, but the trade off was worth it for me.